The Deluxe reaches new levels for features and comfort. 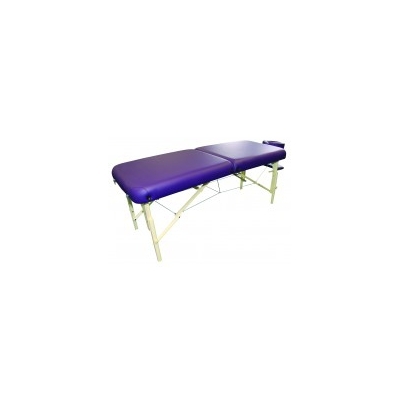 Its luxurious padding, rounded corners, adjustable face cradle and arm rest ensure maximum comfort, and enhanced treatment benefits, for the client. Available in purple and biscuit.